FOR GLUTEN AND DAIRY FREE RECIPES AND INFORMATION, PLEASE VISIT A ‘FREE FROM’ LIFE. 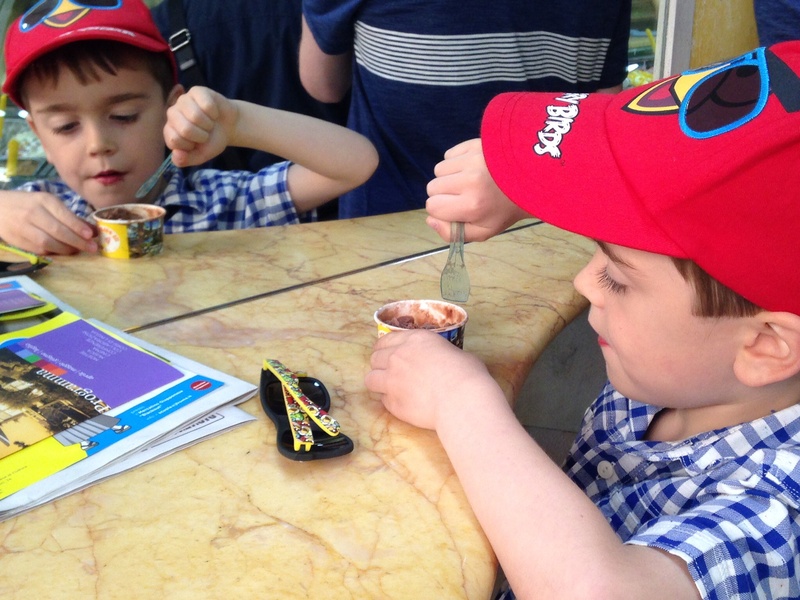 Eating out with children when you’re on holiday can be challenging, especially when you have a child who is gluten and dairy free. As much as is possible, I do my research before hand to make sure I find us suitable places. But on this particular occasion I didn’t. We went to Rome (our first city break with the kids). It’s Italy, I thought. The land of pizza and pasta. They’re bound to do gluten free versions. I’ve also been to Rome twice before and always had wonderful food, so I wasn’t worried. That said, I don’t need to eat gluten and dairy free. 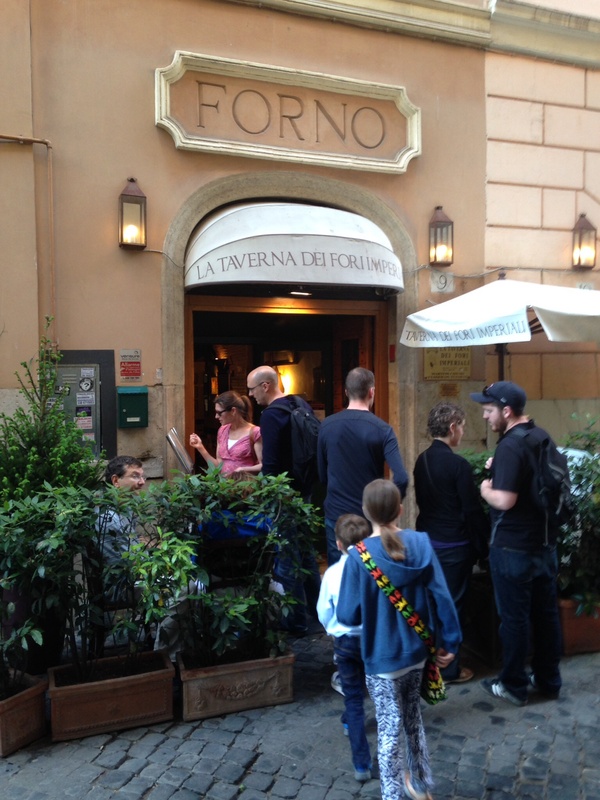 Please leave a comment if you have other tips for gluten and dairy free travellers in Rome. Thanks! You brought back memories, Nicola. When our oldest was studying in Rome, we went to visit. 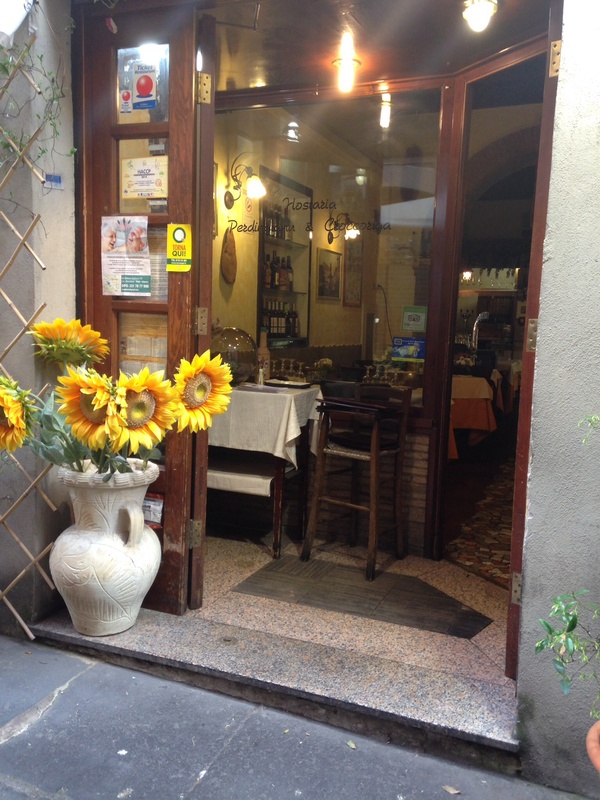 I was told that Italians understood gluten-free and when I got there I learned this was true. But they did not understand other allergies. And the GF pasta was always corn which I can’t tolerate. Fortunately Italians don’t use soy so that one wasn’t an issue. One night I ordered a lovely meal that was so delicious I asked the waiter to tell me the ingredients once again. I had told him I had a dairy allergy but when he listed the ingredients he said cream was in the sauce. I could tell by his reaction that he had intentionally served me a sauce with dairy. The night before I had just given my college son all of my “meds” including Imodium (he also has a dairy allergy) so I didn’t have any on hand. In Italy, you have to go to the Pharmacist to get Imodium. Took us all day to find one! On the positive side: I discovered I could eat BUFFALO cheese from Italy and not have a reaction. I feel for you because it is so difficult. I always feel I should apologise and that I’m putting people out. But I’ve got to stop doing that. It isn’t my son’s fault and he (or I) should not be made to feel that way. It was a tiny hotel and Rosanna, who was there in the evening and Sumi during the day, were both fantastic.